President Ibrahim Mohamed Solih has this afternoon participated in the India Maldives Friendly Cricket Match. 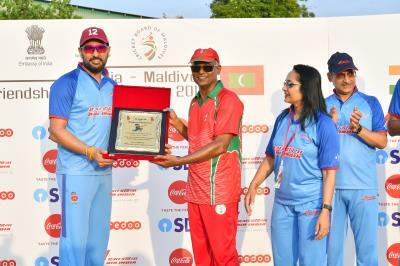 This match with India team was played as part of the India-Maldives Friendship Cricket Series 2019. 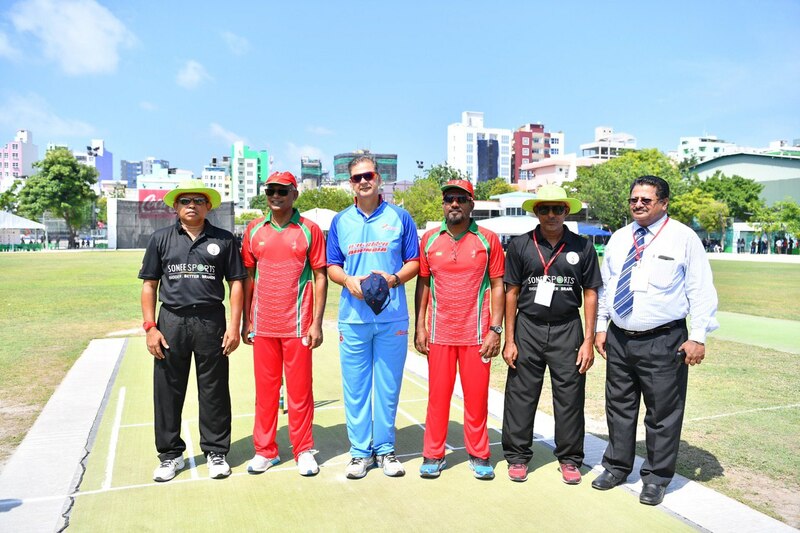 Vice President Faisal Naseem played in the Maldives Cricket team along with the President.